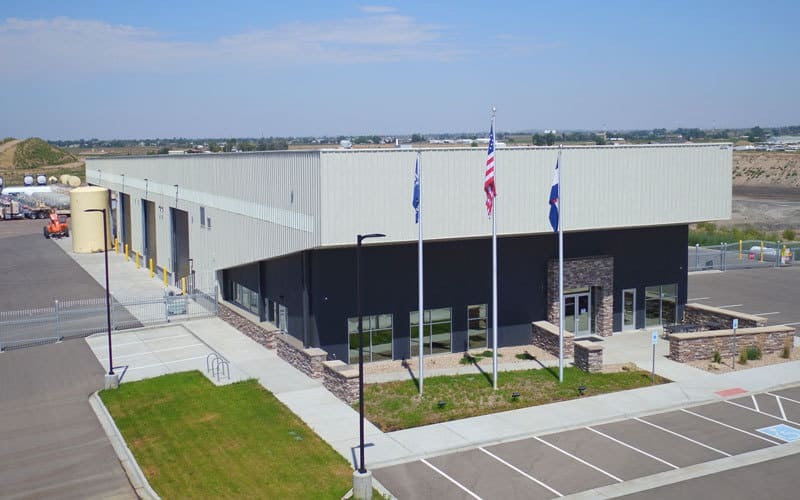 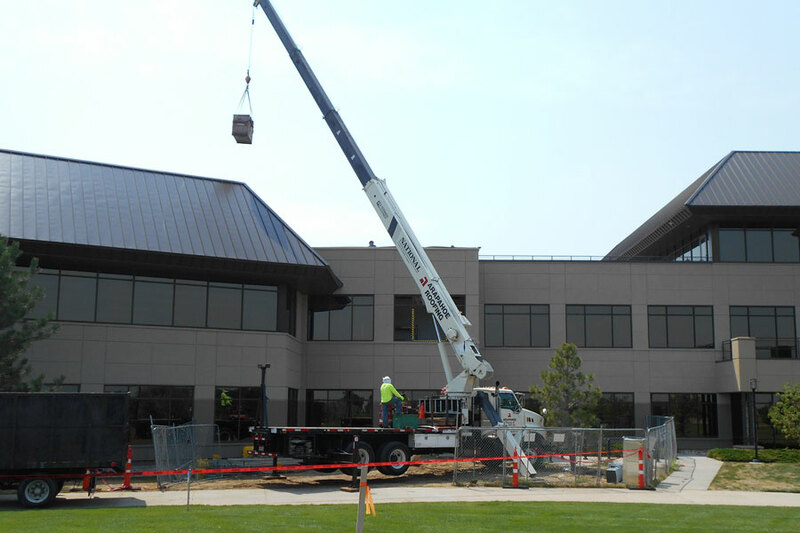 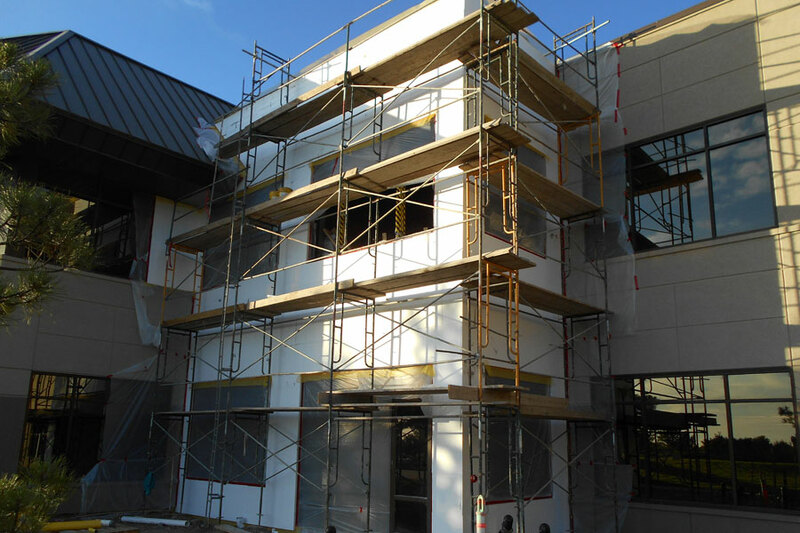 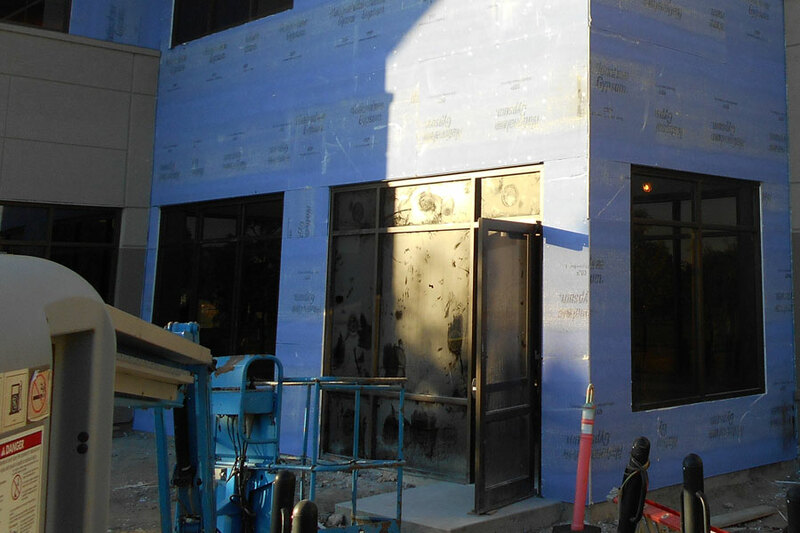 JBS International engaged Mishler Construction to complete a large addition and tenant finish to their North American Headquarters in Greeley, CO. The project included a large office cubicle area as well as breakroom and administration functions. 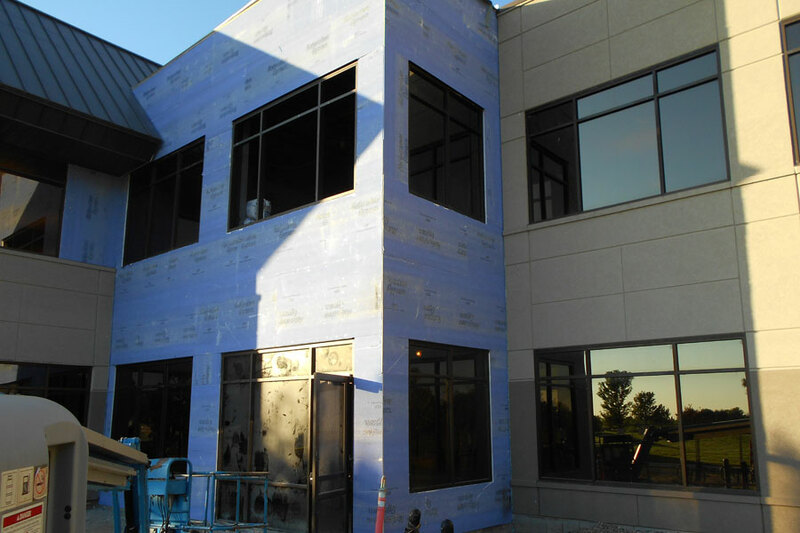 The project features a 2 story fill in addition as well as finishes to existing areas within the structure.